Santa (Robert Wagner) and Mrs. Claus’s (Jill St. John) magical home, Northpole, has grown into a huge city powered by the magic of holiday happiness around the world. Yet the city is in trouble, as people everywhere are too busy to enjoy festive time together. One of these stressed-out souls is Chelsea (Tiffani Thiessen), a single mom who is trying to get noticed at her new reporting job while helping her ten-year-old son Kevin (Max Charles) adjust to a new school. When he starts talking about real elves and actual sleigh rides, she worries that his imagination has gotten out of control. With a little added help from Kevin’s charming teacher Ryan (Josh Hopkins), a mysterious elf, Clementine (Bailee Madison), and a gospel singer named Josephine (Candice Glover), Chelsea may learn that even chasing down the facts can lead to holiday magic. From storybooks to North Pole maps. From ornaments to snowball launchers. There was truly a little something for everyone. How on earth was I to choose!? I wanted it all! I knew whatever I chose, my family would love it...but what would best keep the magic of the movie alive throughout the season? First and foremost, I had to get a story book. 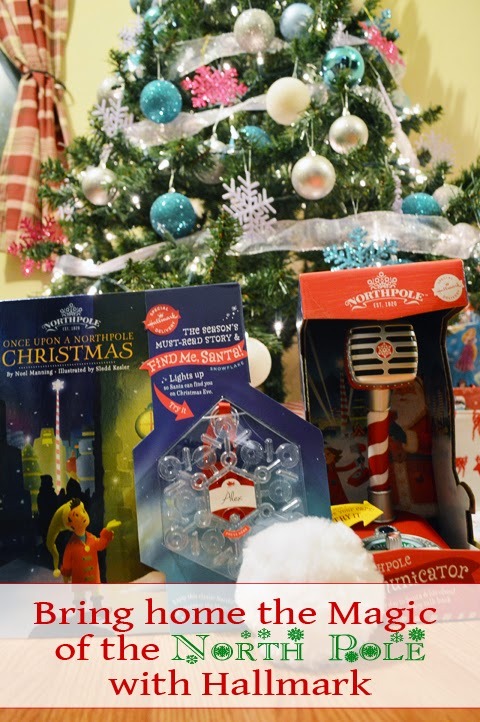 There were a few great options to choose from, but I chose the Once Upon A Northpole Christmas story book and Find Me Santa Snowflake. 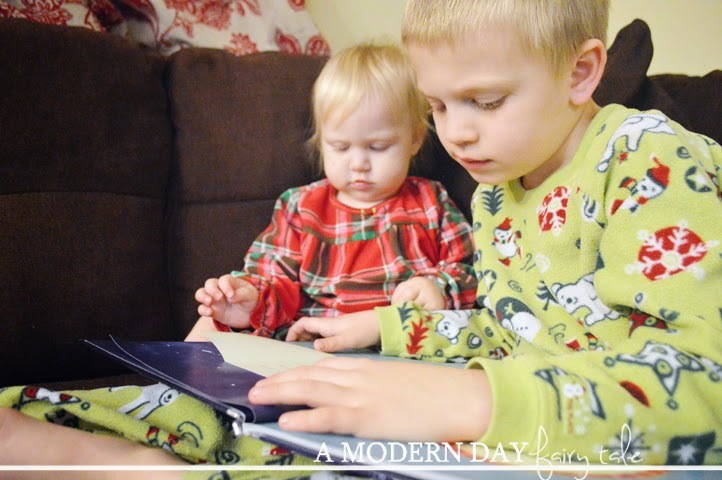 There is nothing greater when the weather gets cold than snuggling up with the kiddos under a cozy blanket with a delicious cup of cocoa and a great book. Ah, that's the life, isn't it? We can experience the Christmas magic over and over again! For our family, Christmas typically means travel...but with the snowy weather starting early this year we just never know where we might end up Christmas morning. The accompanying Find Me Santa Snowflake is a great way to let Santa know where he can find us...wherever we are! What a relief for the little ones that will be! 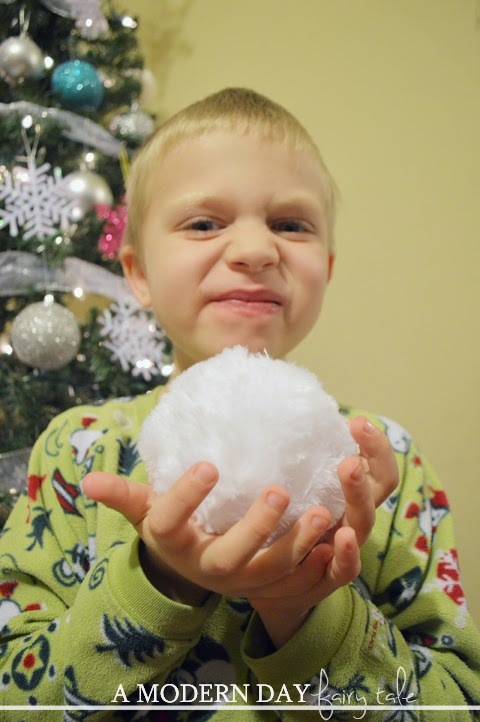 Next up, something fun for the little ones...a Magic Snowball. Perhaps one of my little guy's favorite things about the holiday season is the snow! He's obsessed. As soon as the snow starts falling, he start nailing us all with snowballs. Quite honestly, I'm not a fan. 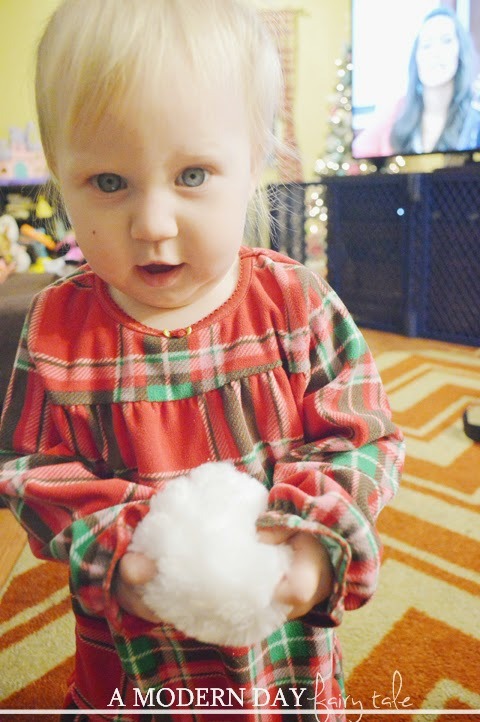 This adorable snowball brings the fun indoors...along with the magical colors of the Northern Lights. 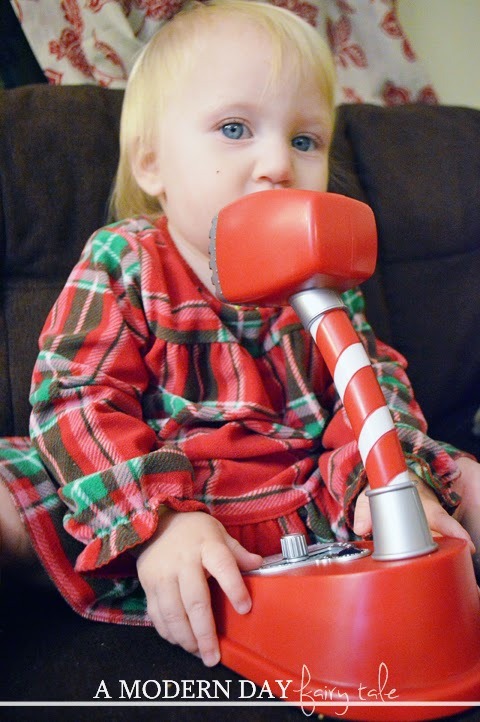 Perhaps our favorite Northpole find though was the Northpole Communicator. Yes, seriously...a direct line of communication to Santa's Workshop!! Right now the elves are hard at work getting things ready for their big month, but come December 1, we'll be chatting with the elves all month long! We cannot wait! Talk about a magical holiday! With all these great products, we will have have no problem keeping the magical Christmas spirit going long after the movie night is over! 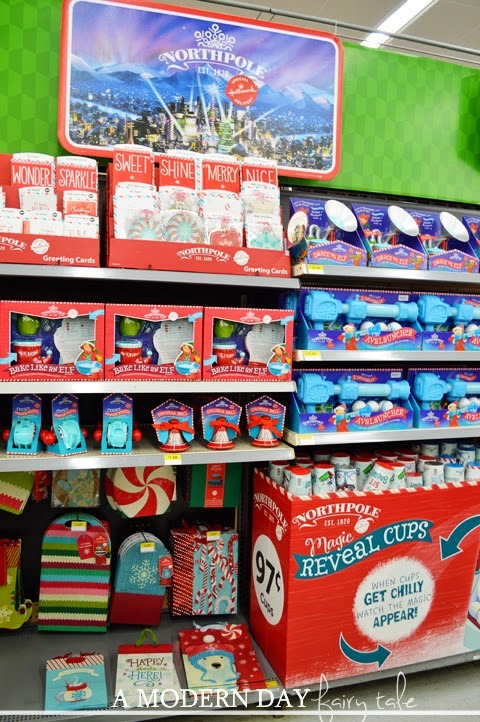 Have you checked out the Northpole Collection at your local Walmart? Which products would your family most enjoy? 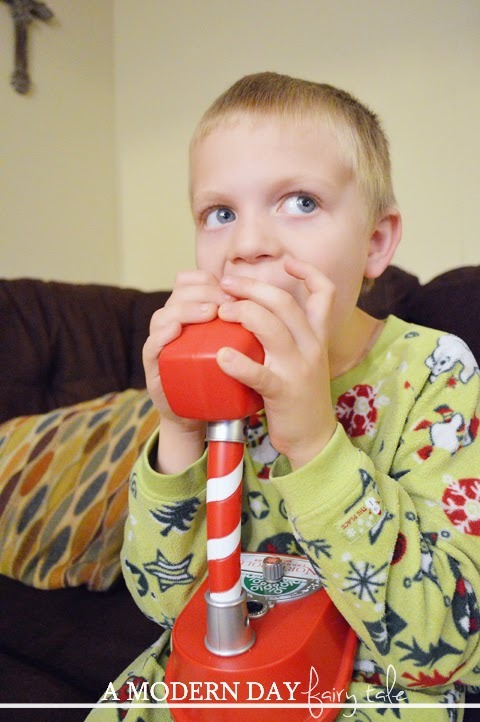 The North pole Communicator sounds so neat! My kids would love it! These are all SO adorable! I'm planning on getting some magic snowballs for the kids stockings this year! I liked your post. I would like to advise you to tour the North Pole. To me this is the best place for a vacation. Here is a link to the https://poseidonexpeditions.com/northpole/ tour. I was there and I really liked it.